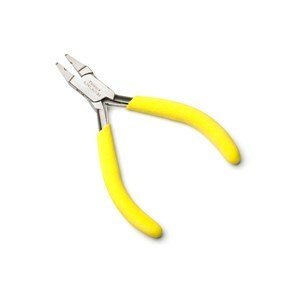 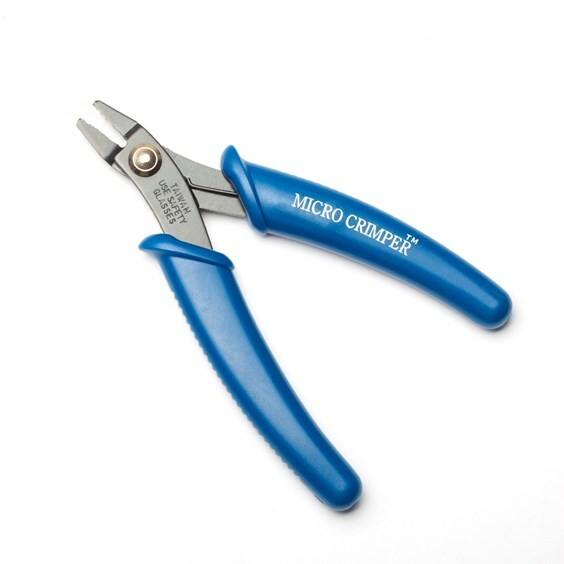 These professional quality micro crimping pliers by Beadsmith create perfect crimps every time. 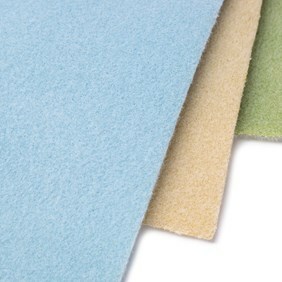 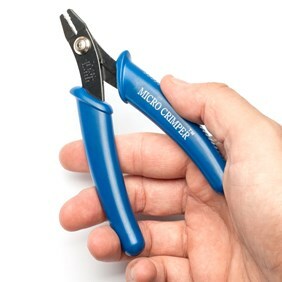 They have PVC grip handles so they are comfortable to use even with repeated use. 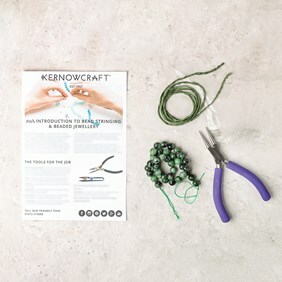 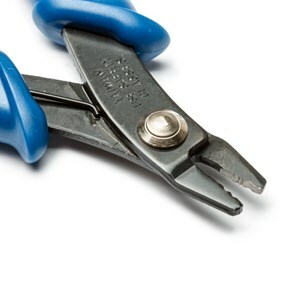 Unlike simply flattening crimps using snipe or flat nose pliers (which can cause unsightly crimps with sharp edges) the pliers have cleverly shaped jaws so they have a two-step process which creates small, neat crimps. 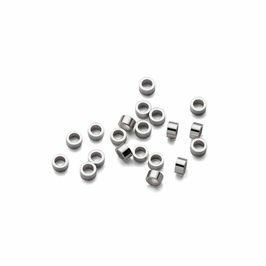 Meant for use with crimps with a diameter of up to 2mm and forms a finished crimp with a diameter less than 1.2mm, meaning it can be hidden within a clam shell style bead tip or even slipped inside a large hole bead.